This is my dream dress, lovingly designed by myself and then crafted by Vinka Design here in New Zealand. On trend ostrich feather sleeves that fall over your wrists and hands and create a dreamy movement - if you have 5 minutes spare watch the video in the listing to the end. The dress performed exactly as i wanted it to in terms of the sleeves being the feature. The sleeves are a very fine bridal tulle with lace, pearl beading and feather feature. The dress was taken in for me along the design process so the inside seams have a lot to work with if minor alterations in or out are required. 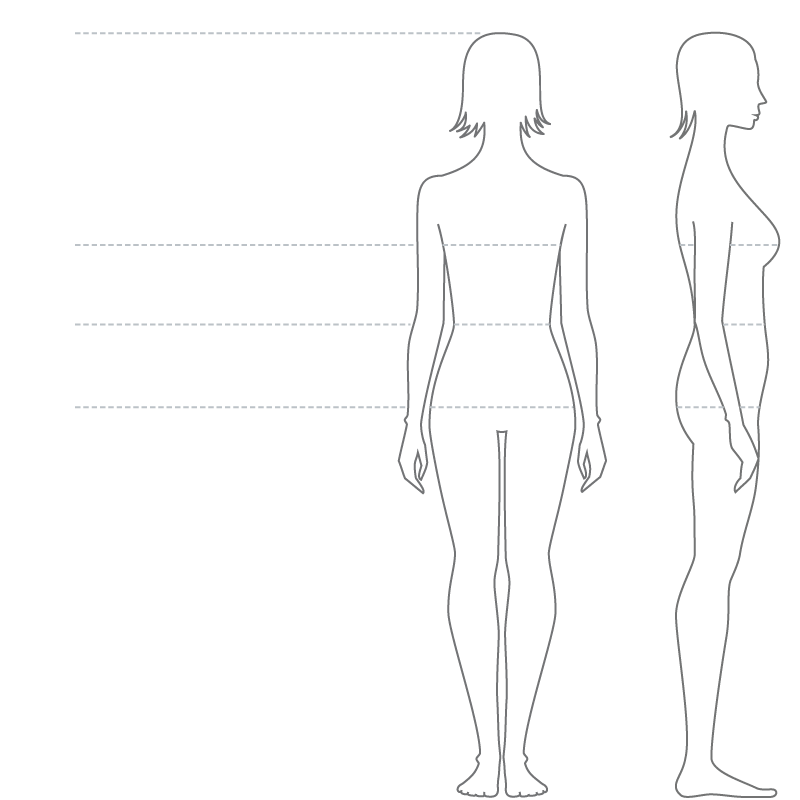 I'm a true size ten over my bum and legs, and closer to a 8 through my under bust and waist. The dress had plenty of give and movement- i was able to do my first dance in it with included lifts and leg overs and spinning! Unfortunately if you are taller than 5 foot 5 this dress will be too short for you. I'm 5 foot 3 and wore 10 cm heels on the day. No damage or holes in the lace - even i was surprised! This was altered on my body as the gown was constructed so minor taking as i lost weight during the 3 months of construction. Once you send a message, Narissa can invite you to purchase the dress.